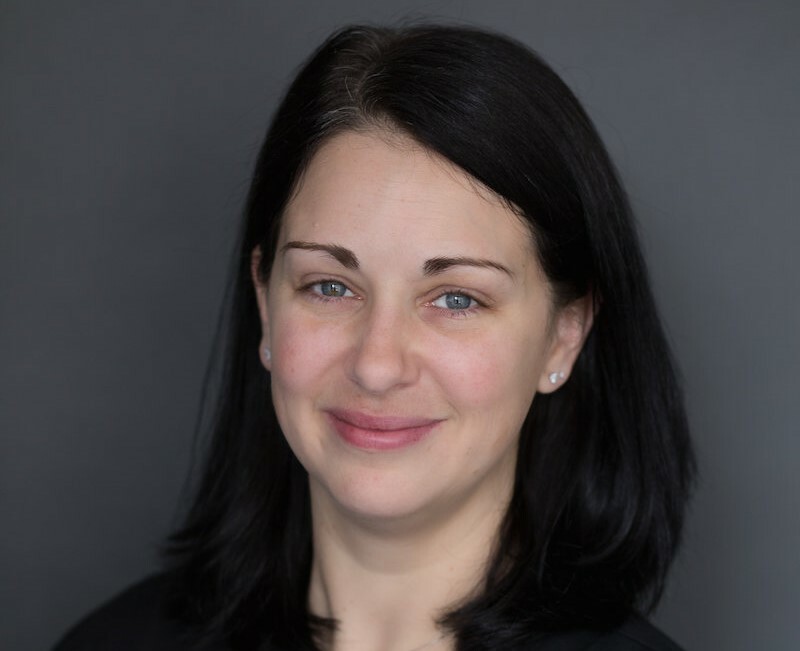 As a native of Jefferson Hills, PA, Dr. Dana Monahan attended Washington and Jefferson College in Washington, PA where she received a Bachelor of Arts in Biology. She then dedicated her time to research at the University of Pittsburgh, focusing on lupus and heart failure. 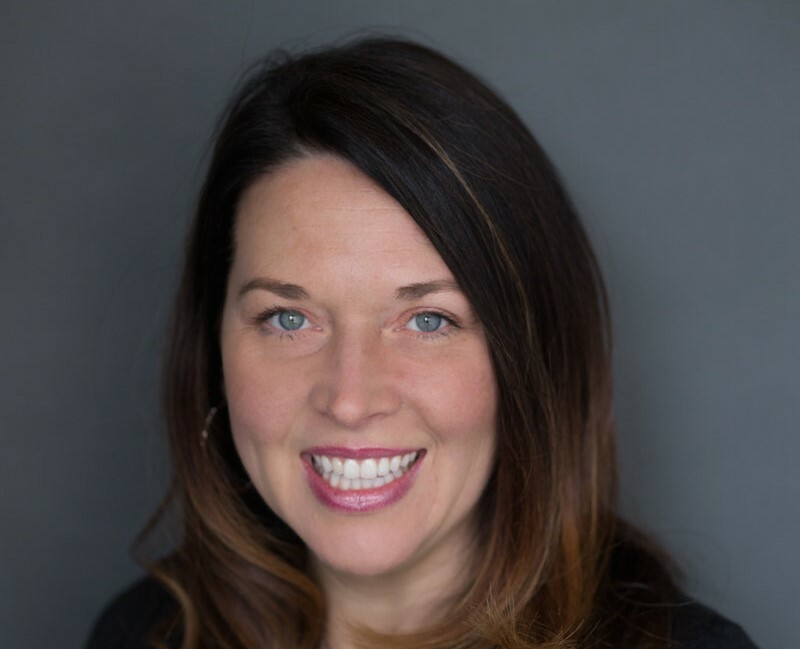 Her passion for dentistry led Dr. Monahan to continue her education at West Virginia University School of Dentistry, where she earned her Doctorate of Dental Surgery Degree. Dr. Monahan has a strong passion for dentistry as it gives her a chance to educate her community about the importance of oral health. She completed a Mission of Mercy Project and has participated in Give Kids a Smile Day and the Health Right Dental Clinic in West Virginia, providing access to care to underserved people. Dr. Monahan holds memberships with the American Dental Association, American Dental Political Action Committee, Pennsylvania Dental Association, the Dental Society of Western Pennsylvania, Pittsburgh Dental Network and the Seattle Study Club. 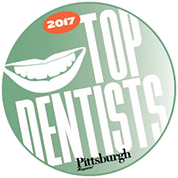 In addition, Dr. Monahan has been named one of Pittsburgh's Top Dentist by Pittsburgh Magazine. Top Dentist rankings are based on an exhaustive peer-review survey in which dental professionals throughout the Pittsburgh area cast votes on the abilities of other dentists and specialists. During her free time, Dr. Monahan enjoys volunteering in her community and spending time with her family. They enjoy exploring the outdoors and cheering on her Pittsburgh sports teams. She also enjoys volleyball, skiing, water sports and reading. Dr. Monahan resides in Peter's Township with her husband, Ryan, and their two children, Jackson and Rylee. Dr. Karen M. Mele was born and raised in Queensbury, NY, in the foothills of the Adirondack Mountains. She attended the University of Delaware, where she received a Bachelor of Science in Biochemistry. Dr. Mele then followed her passion for dentistry and received her DMD from the Boston University School of Dental Medicine. 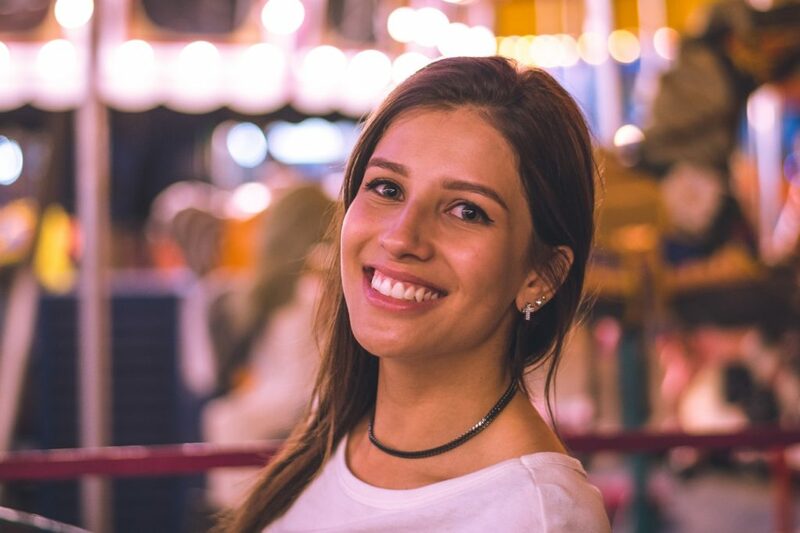 After Boston, Dr. Mele moved to Gainesville, FL to continue her education with a fellowship in Prosthodontics at the University of Florida College of Dentistry. With a true dedication to her community’s oral health, Dr. Mele strives to care for you as if you were family. It is the ever-changing technology, artistic factor and daily challenges that drive Dr. Mele’s passion. She has completed dental mission trips to bring care to underserved areas of Panama. She has also volunteered with the Special Olympics Special Smiles. 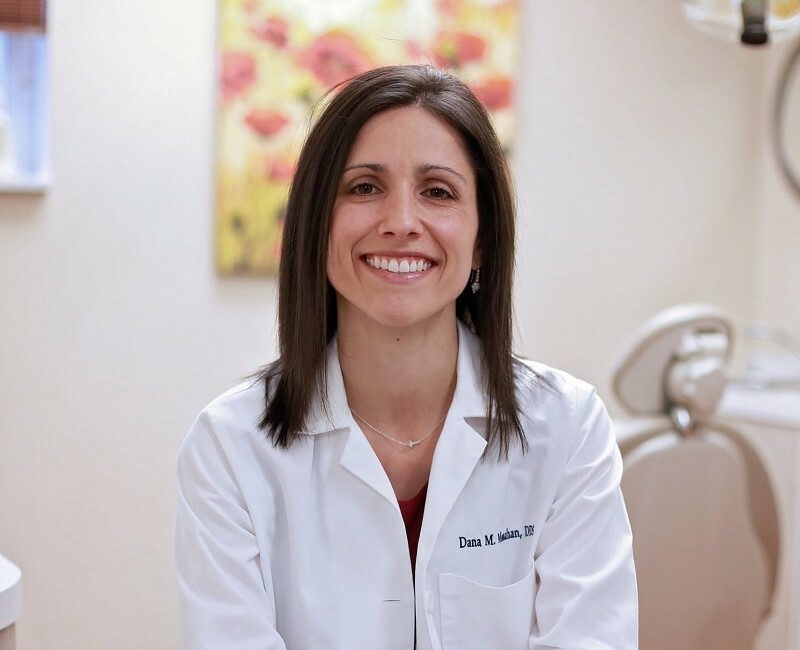 Dr. Mele is committed to continuing her education and training in dentistry as a member of the American Dental Association, Pennsylvania Dental Association, the Dental Society of Western Pennsylvania, as well as numerous study groups. In her free time, Dr. Mele can be found spending time with her husband, Nick, and their dog Izzy. She loves to run, work out, and hike – anything outdoors is where she is happiest. In addition, she loves to bake and practice her culinary skills. Bobbi joined Bloomfield Dental in 2017. 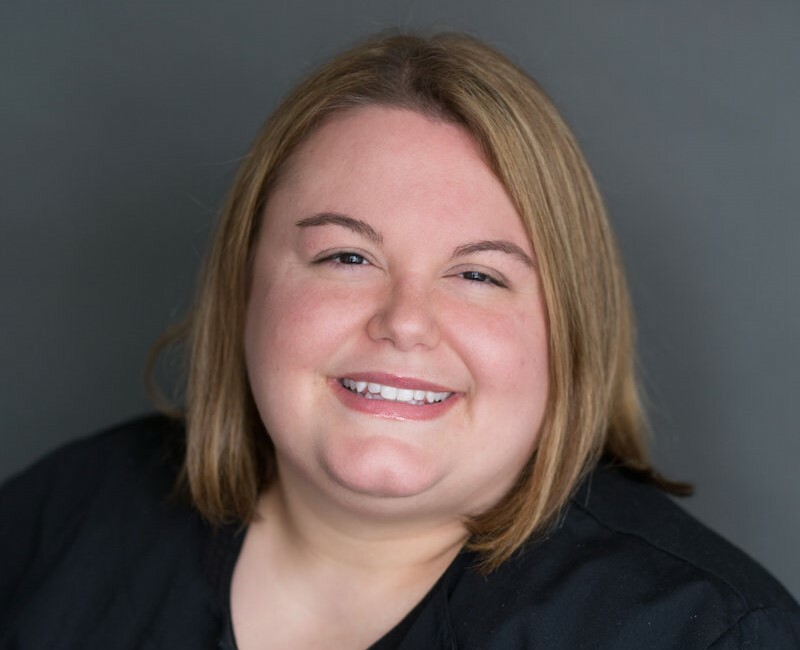 Bobbi is a graduate from the Bradford School of Pittsburgh with an EFTA certificate, and has she has over eight years of experience in the dental field with both general dentistry and specialists. Originally from Somerset, PA, Bobbi has been a Pittsburgh resident for seven years. In her free time, she enjoys spending time with her family, her dogs, and attending local sporting events and concerts. Erin joined the Bloomfield Dental Team in 2016. She has over 19 years of experience in the dental field. Beginning as a dental assistant, Erin has achieved a very knowledgeable background in patient care. Ensuring every visit you have at Bloomfield Dental is comfortable and convenient is her specialty. Erin will gladly assist you with any financial arrangements or insurance questions during your visit. Her goal is building relationships to provide you with a happy experience while at our office. Lauren has been at Bloomfield Dental since the start. She is a graduate from Westmoreland Community College and the University of Pittsburgh with a Local Anesthesia License. Lauren is very thorough and has been complimented on how pleasant and gentle her hygiene experience is. She absolutely loves her job! In her free time, Lauren enjoys cheering for the Pittsburgh Pens and Steelers with her husband and two kids. Trying new recipes and books are her favorite things to do. 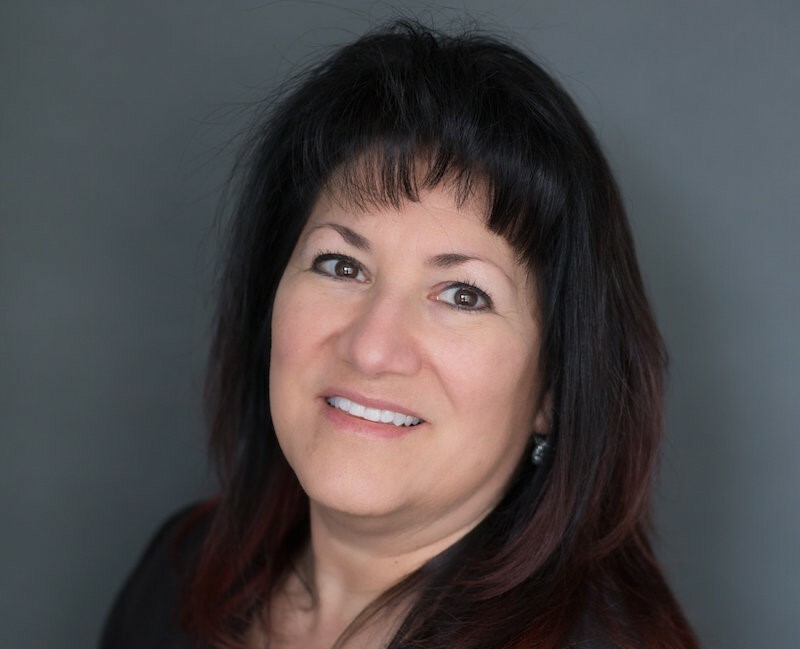 Louise joined Bloomfield Dental in 2013, bringing with her 32 years of dental experience. 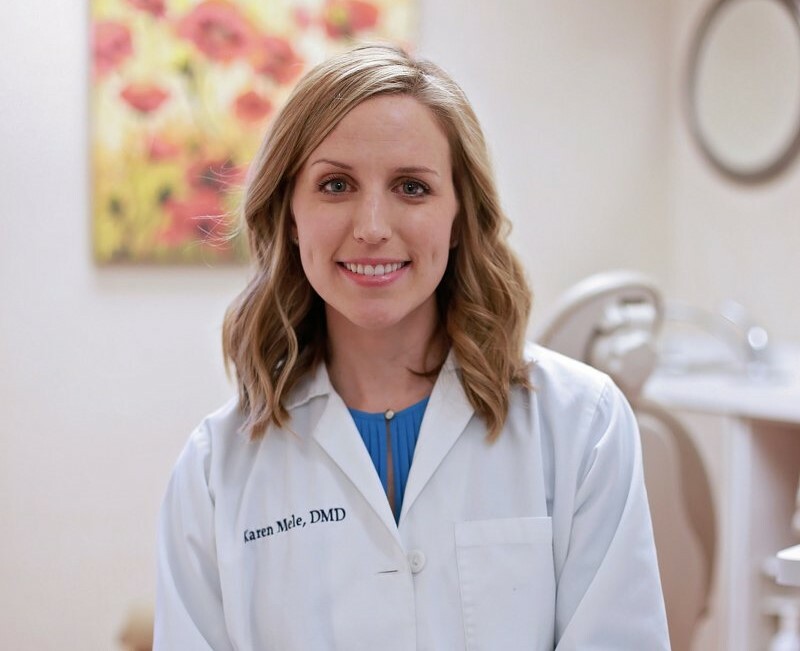 She is a graduate from the University of Pittsburgh, School of Dental Hygiene with certifications in Hygiene, Assisting, and local Anesthesia. While attending the University of Pittsburgh, Louise received the Hu-Friedy Golden Scaler Award for outstanding clinical skills. Getting the chance to meet you during your visit is by far her favorite part of the job. 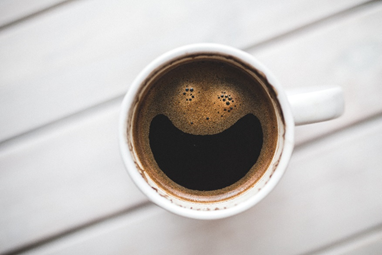 Louise enjoys helping you achieve optimal oral health and educating you on how it links to your overall health. She and her husband Dan have two children. In her free time, Louise enjoys spending time with family, traveling to the Outer Banks, and gardening.